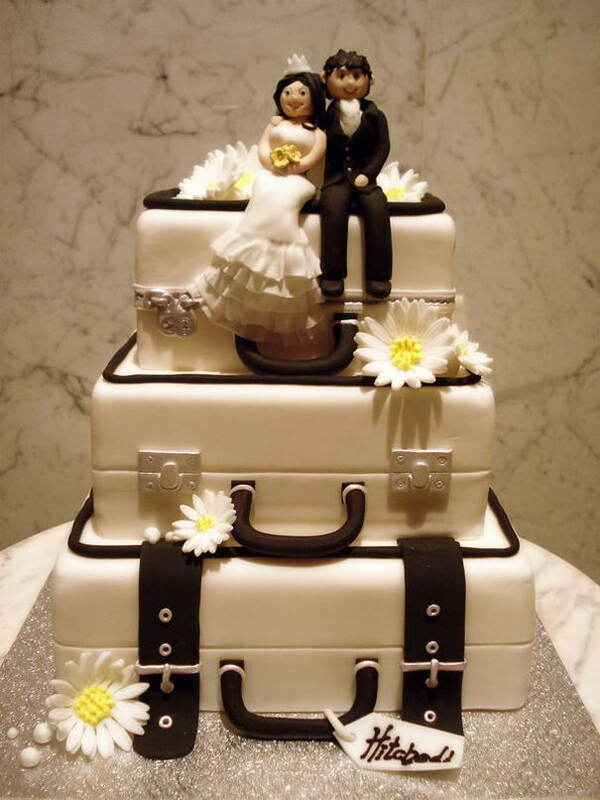 Cakes are the special flavors that will bring more happiness to the events such as weddings, birthday parties or Christmas nights. 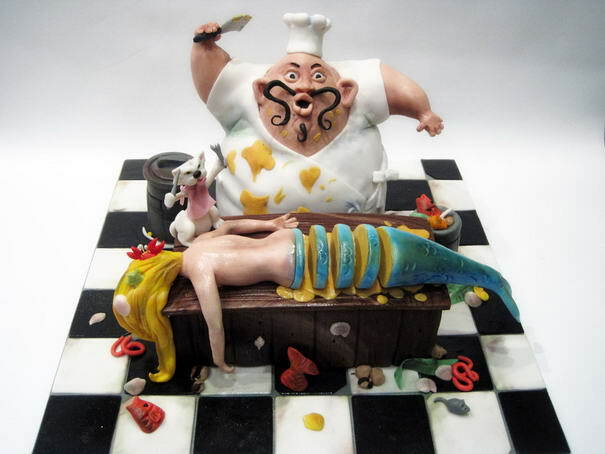 Creative chefs try to make something more extraordinary with the new occasion coming to get everyone’s attention to see the cake cut with knife and have their yummy piece of it. 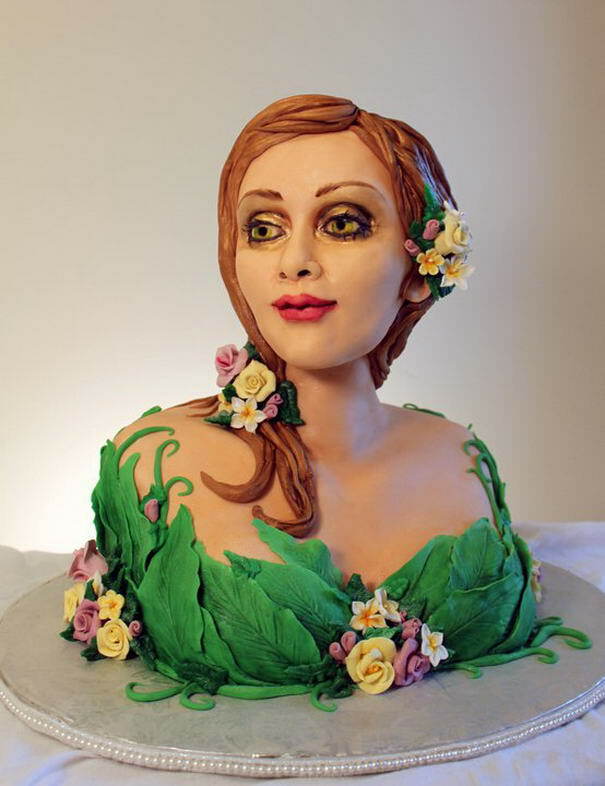 For this Most 10 list, I have selected 10 of the most unique and delicious cake designs that I found online. 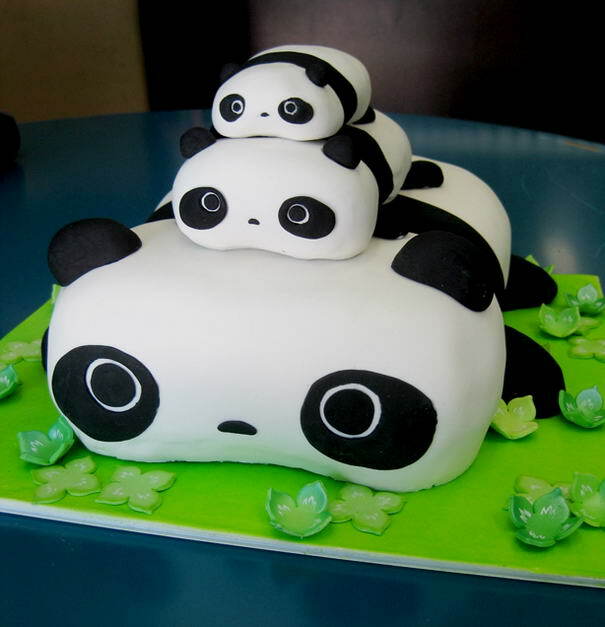 Talented artists have put their full creativity to design these cute, lovely, delicious cakes with special ingredients in mind. 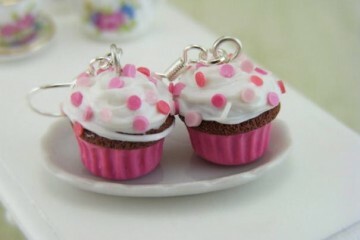 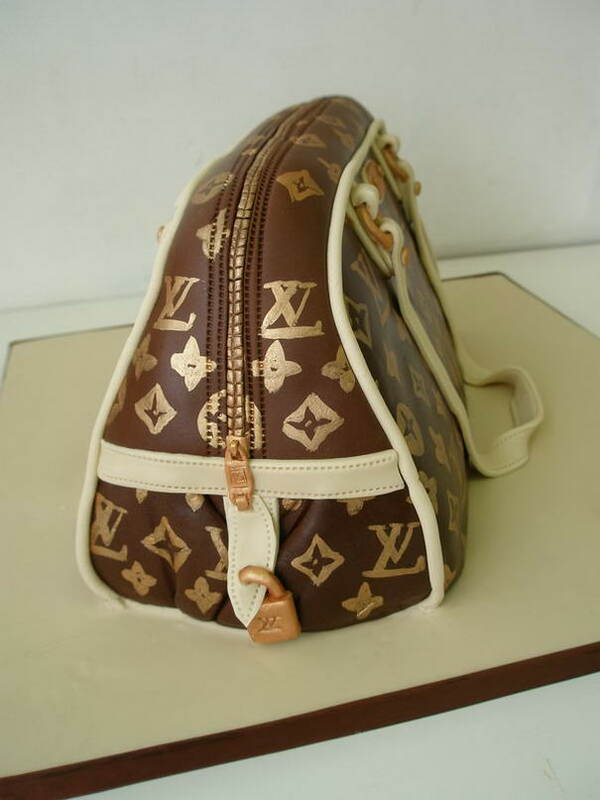 This collection will be the one that will give you more hunger and will bring the taste of making most funniest, cutest may be the weirdest cakes. 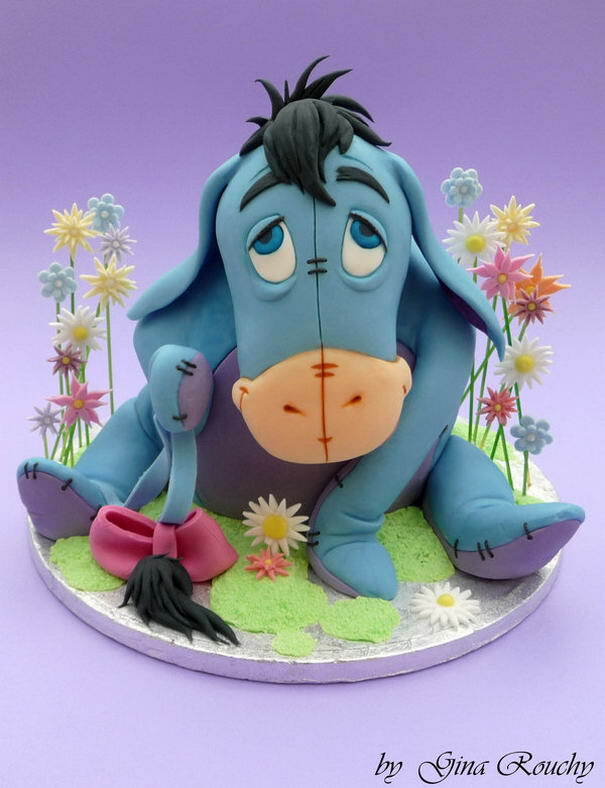 I’m sure you will get an inspiration from these cakes to design more delicious cake for your kids and family on parties. 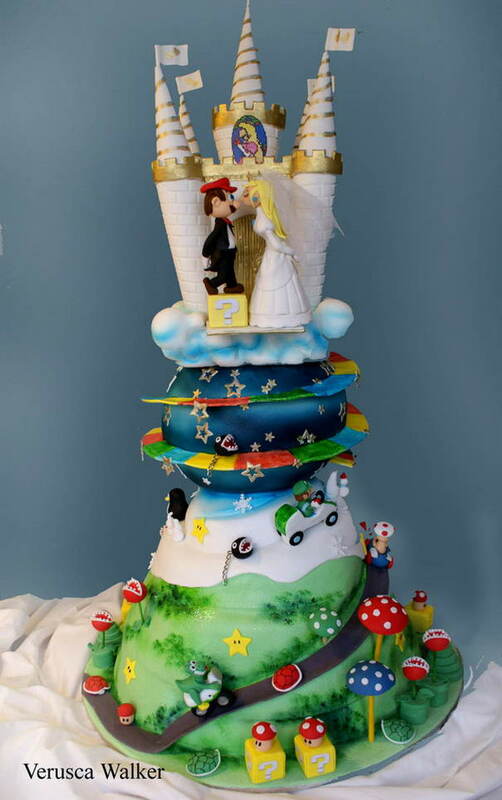 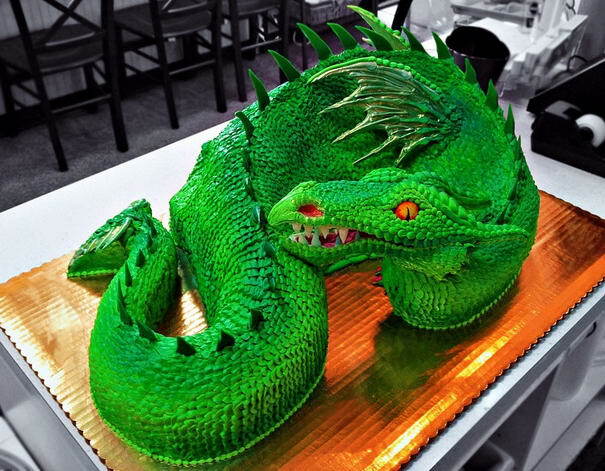 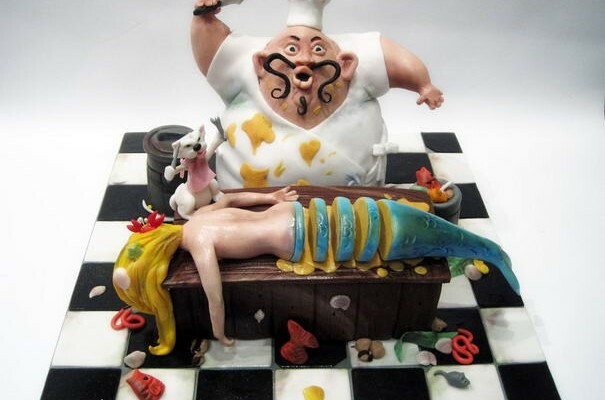 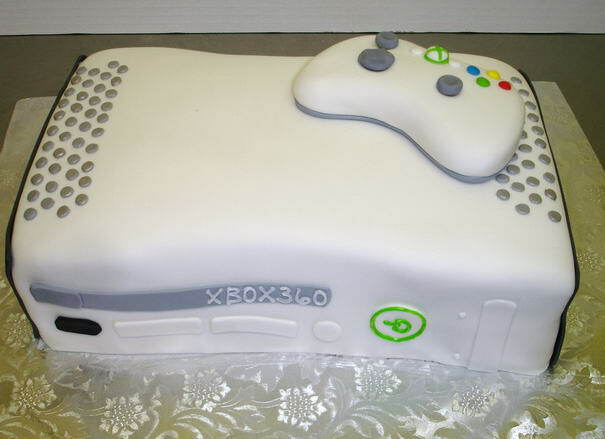 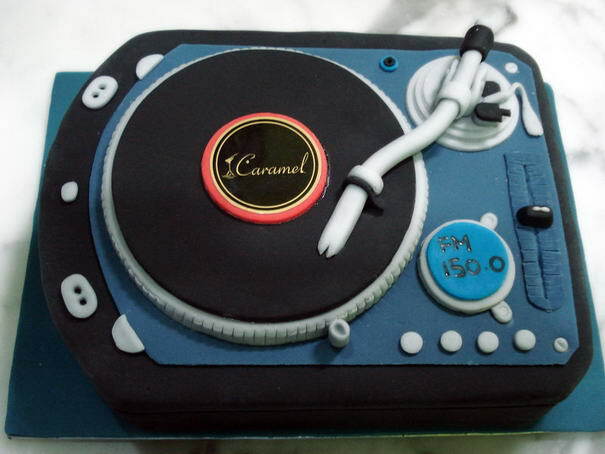 Check out 10 Most Unique and Delicious Cake Designs.